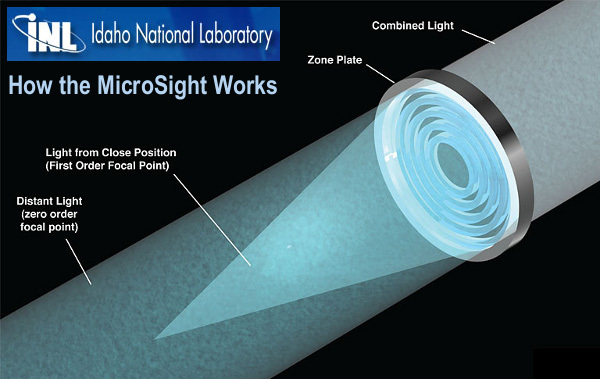 In May, we reported on the new MicroSight invented by engineer (and shooter) David Crandall of the Idaho National Laboratory (INL). 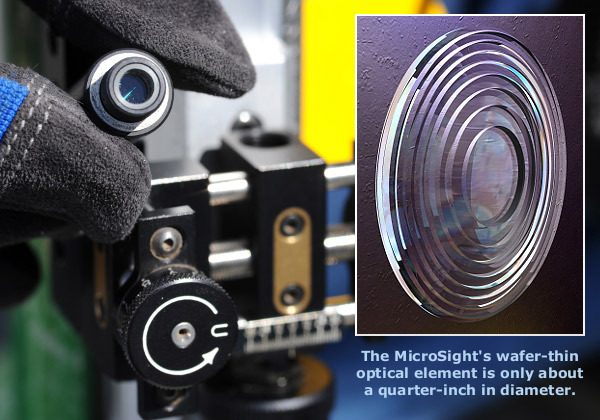 The MicroSight keeps both near and far objects in sharp focus, simultaneously imaging two distinct focal planes. 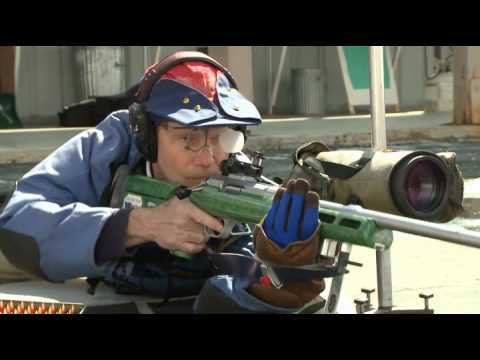 This break-through technology allows the shooter to see a sharp image of the target and a sharp image of his iron sights at the same time. 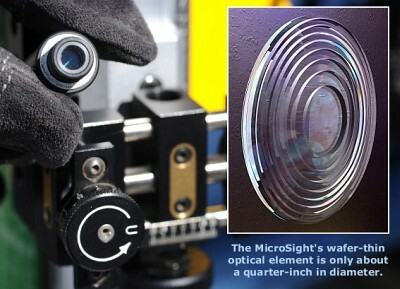 The MicroSight is not a lens per se. Rather it is a phased Zone Plate that focuses light beams through diffraction. 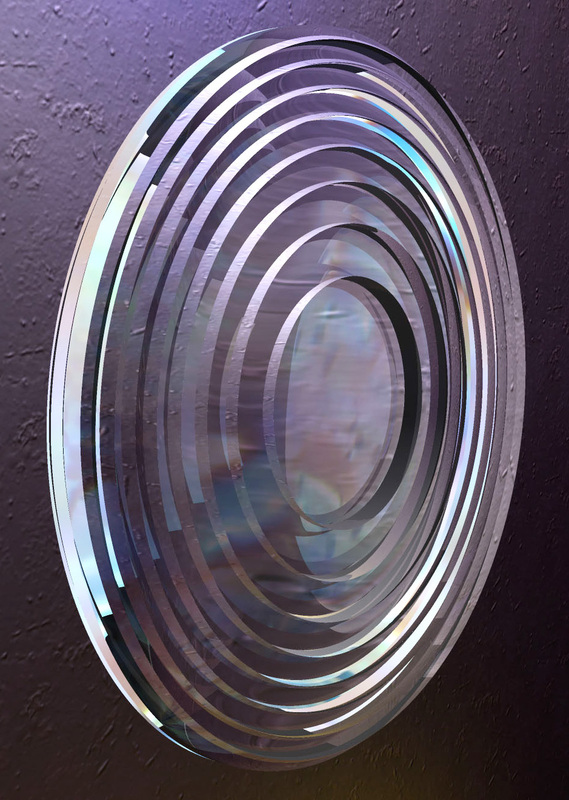 Zone Plates, first studied by Frenchman Augustin-Jean Fresnel in the 1800s, focus light via a set of concentric rings that alternate between transparent and opaque. The transparent sections let some light waves pass through unchanged, focusing objects that are far away (basically, at infinity). But light passing the edges of the opaque rings gets diffracted, which brings nearby objects into focus. This produces a seemingly impossible result — sharp images of distant and near objects, simultaneously. 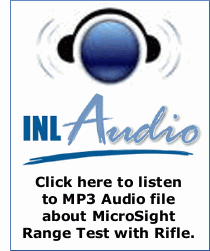 Share the post "Amazing New MicroSight Technology Moves into Production"